Nobody likes to have a negative experience with a service contractor when they need new equipment or repair work done on their home. However, it is a fact that tens of thousands of homeowners every year file complaints with the Better Business Bureau, the Federal Trade Commission, and other local business authorities because of negative experiences they had with a local service contractor. Too many homeowners have suffered needlessly because they did not know what you are about to learn here. 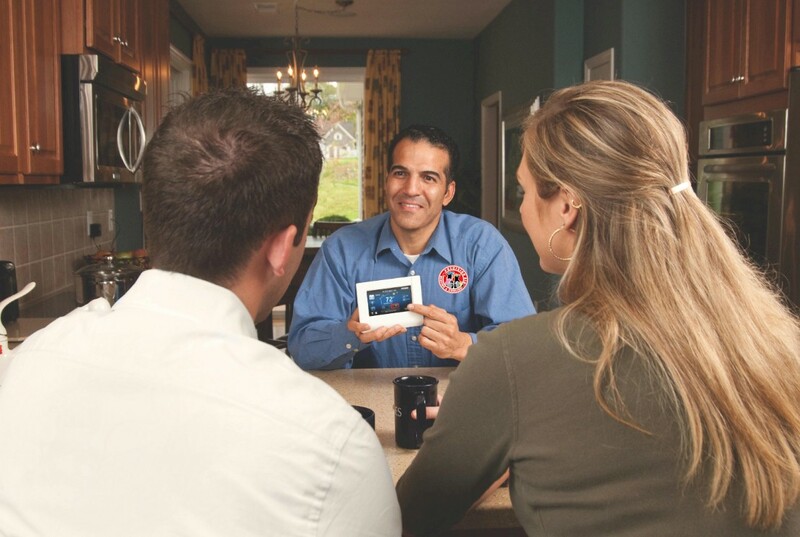 This guide was put together to help you ensure that you never have a negative experience when hiring a heating and air contractor. 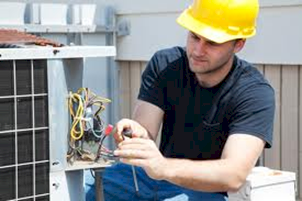 HVAC Contractors work with gas, electric, water, propane, open flames and in this guide, you will learn exactly what to expect from your contractor, what to avoid, and what questions to ask before you hire any company. Finally, you will be provided with a quick checklist that you can use before you make a final decision and hire a contractor for your home. 1. Problems with money or costs. 2. Problems with the quality of work performed. 4. 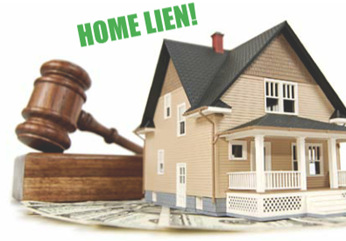 Home Liens placed against YOU. So that you are equipped with the knowledge of “what goes on out there,” and so you can be better prepared to hire the right company. The majority of heating and air contractors prepare their order forms with legal jargon that protects them and puts the homeowner at risk. In our guide to hiring a contractor for example, it’s not uncommon for homeowners to pay money upfront (i.e. a down payment) and then never have the job completed. If the company is not licensed and insured, then you’ll never get your money back. Never hire a company that requires any payment upfront. Never hire a company that is not licensed, bonded, and insured. 1. What type of training do you give your employees? 2. How many years of experience does your average technician have? 3. Do you have your own parts warehouse? 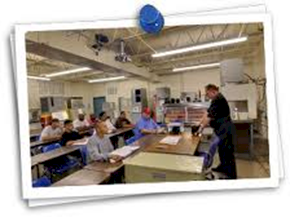 Training is the most important responsibility of a quality service company. 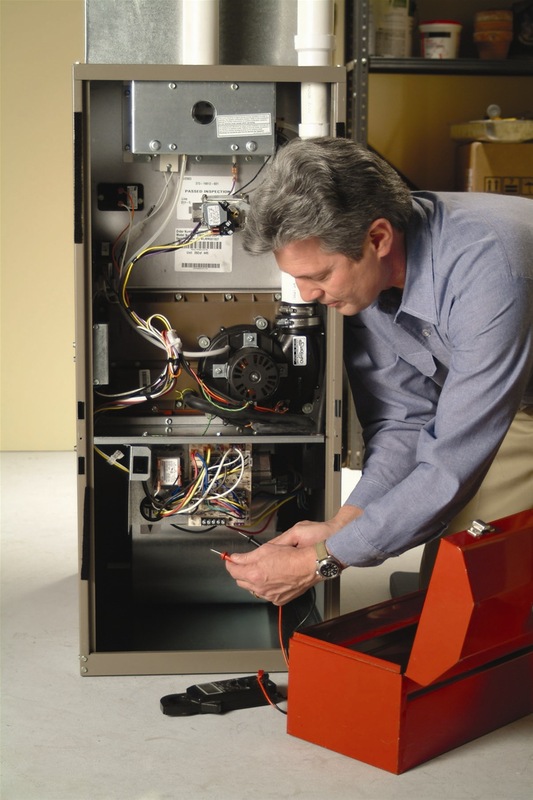 A respectable heating and air contractor will usually spend more than $12,000 per technician on expert training that continues on a monthly basis to ensure that their technicians live up to quality standards. Additionally, a technician should have at least 3 years of experience or more before they are allowed to work on your home. Finally, it’s critical that a company has their own parts warehouse so that they can finish your job as quickly as possible, even if you call late at night or on the weekends (when many parts suppliers are closed). 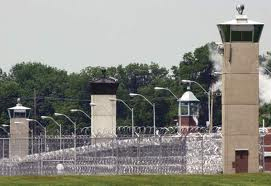 It’s a statistical fact that heating and air conditioning service and repair is the second most widely taught trade in prisons across the country (plumbing is number 1). What this means is that a huge percentage of service contractors who are entering into people’s homes are actually ex-cons who learned their trade while serving time in prison. As a homeowner, you need to not only protect your home, but also your family. Common complaints in the industry include technicians having bad hygiene, being inappropriately dressed, using profanity while working, leaving a mess in the house, and just plain making the homeowner feel uncomfortable. An Unbelievable Fact That You NEED To Know it is actually possible to have a lien put against your home simply because you hired the wrong heating and air conditioning contractor? Not only is this true, but it actually happens right here in PA, more times than you’d want to believe. 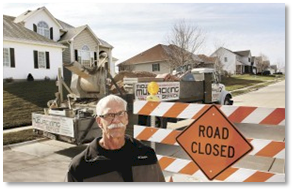 The reason for this is simple—if a contractor does not pay for their equipment upfront before they install it in your home, the manufacturer of the equipment has the right to put a lien against your house in order to receive payment. If this happens to you, you’ll be forced to pay for your equipment twice! The only way to ensure this does not happen to you is to work with a company that is a “cash-liquid” company meaning that they own every single piece of equipment that they install. To protect yourself, ask your contractor if they actually own the equipment they are installing in your house, or if they are using payment terms with their suppliers. You must only work with a company that has a BBB rating of A+ rating as your starting point. You must only work with a company who does a criminal background check, training, and drug test on all employees. 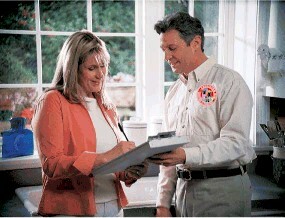 Remember to require and see the proof of all the above before you let anyone in your home.